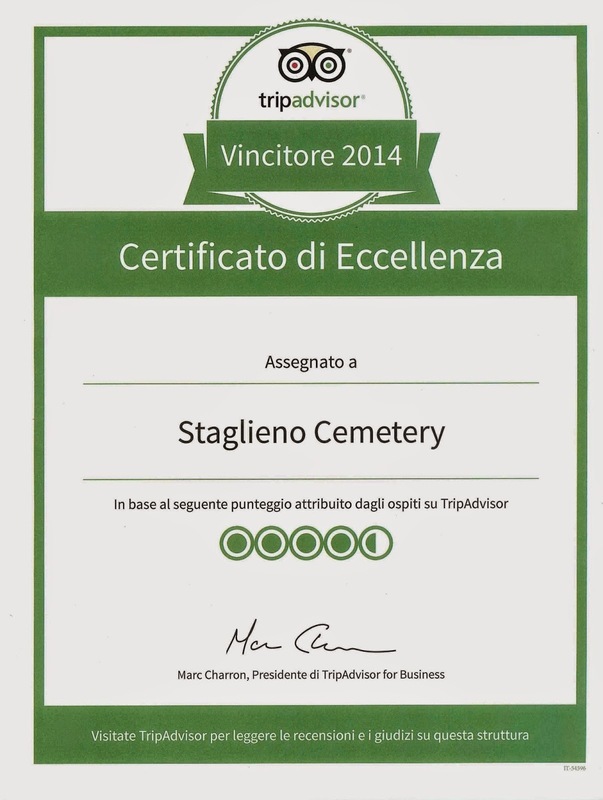 Staglieno cemetery has obtained the Certificate of Excellence 2014 by Tripadvisor. Staglieno owes its popularity and historic value not only to the fame of the great personalities who rest there but, above all, to its many sculptural and architectural monuments. 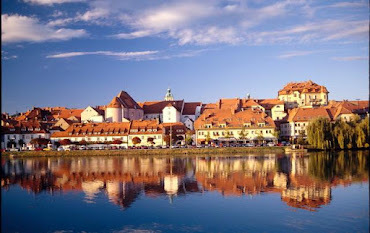 It is one of the largest cemeteries in Europe. The cemetery contains the graves of celebrities such as the Italian XIX century patriot and politician Giuseppe Mazzini, the famous italian soldier and politician Nino Bixio, the Resistance hero and Party of Action leader during World War II Ferruccio Parri, the pop singer and author Fabrizio de Andre' and Oscar Wilde's wife Constance Lloyd.